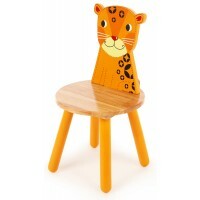 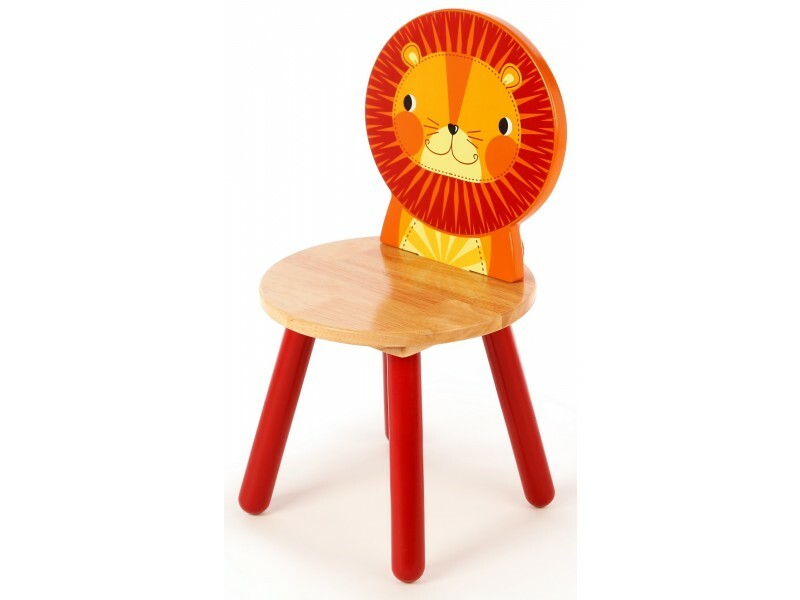 The Tidlo Lion Chair is a sturdy children’s chair which is part of the Tidlo Safari Animals furniture set. 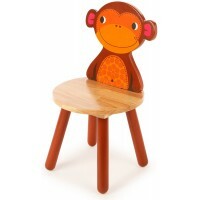 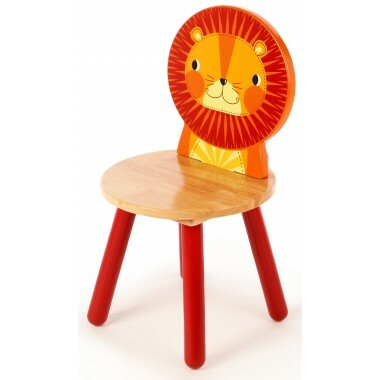 The Lion Chair has a natural wooden seat, a lion-themed back and painted legs. 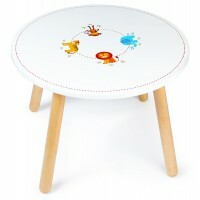 A matching Tidlo Safari table is also available separately. 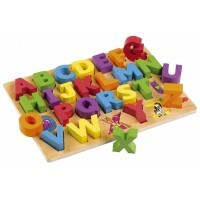 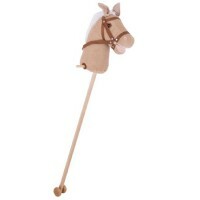 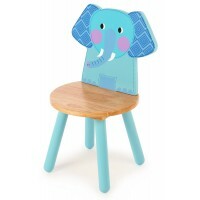 Very good quality as the elephant chair so 2 happy grandchildren.